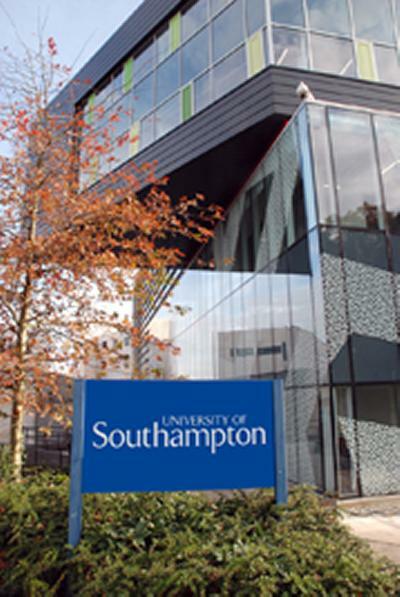 The University of Southampton has risen 13 places to 81st in the 2015 QS World University Rankings. The QS (Quacquarelli Symonds) rankings are one of only a few internationally recognised indicators of excellence in teaching, research, citations of research, industry and academic reputation and the international mix of students and staff. 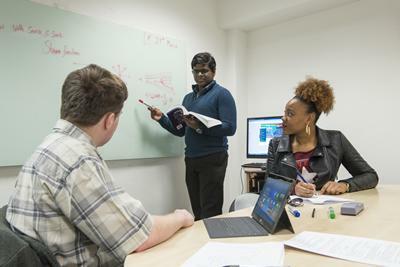 Data linked to the QS rankings indicate that Southampton’s rise is due to improvements in staff : student ratio and the University’s increased reputation amongst fellow academics and employers around the world. In broad subject areas, QS has rated Southampton 90th globally for Engineering & Technology and 95th for Natural Science. In subject specific rankings, we are 28th in Earth and Marine Sciences. Amongst UK universities in the table, Southampton is ranked 17th overall and features eighth in the subject rankings for Engineering & Technology and ninth for Natural Sciences. Southampton recently performed well in the Academic Ranking of World Universities (ARWU) compiled by Shanghai Jiao Tong University placing in the top 150 of universities overall – its joint highest position in this particular table. Earlier this year, the University consolidated its position amongst the top 15 UK institutions rising to 14th overall in both the current Complete University Guide and Guardian University Guide.